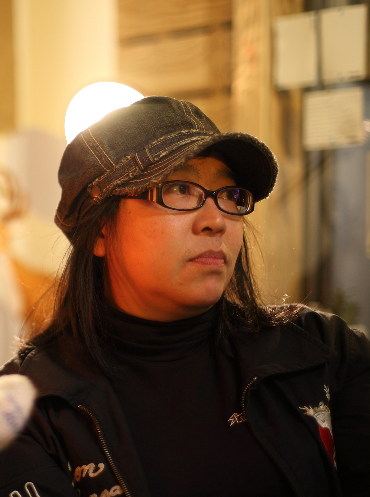 Chang Dung-Chun studied biology and natural sciences, until her computer broke down after being struck by lightning, she realised her life’s work was to popularise the work of scientists, not become one. She is most famous for her television series Wacky Animals, as well as books such as The Magical Animal Kitchen and My Asian Elephant Handbook. 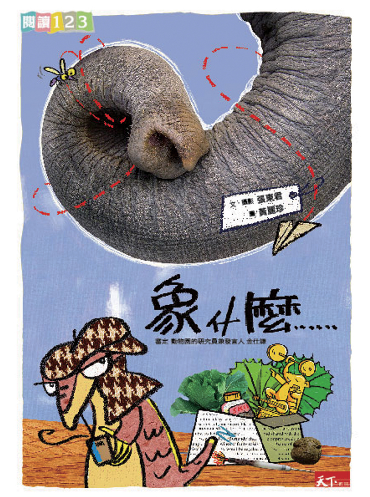 Aside from her writing, she is also a member of the education foundation for Taipei Zoo.